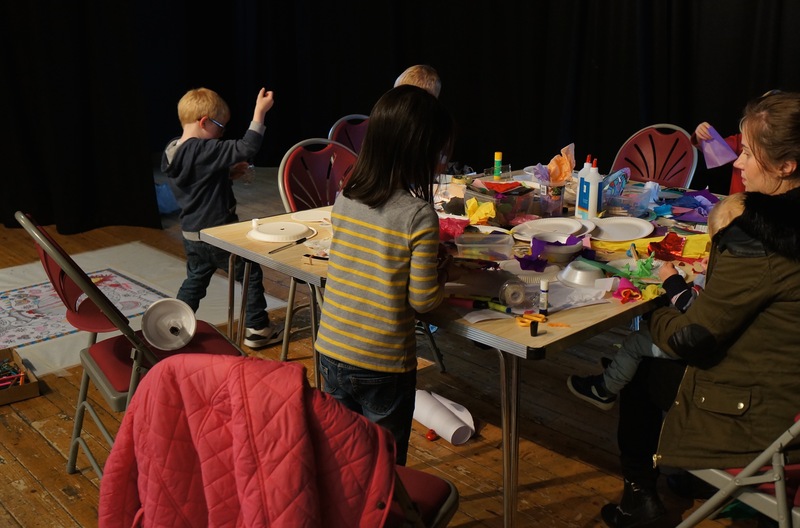 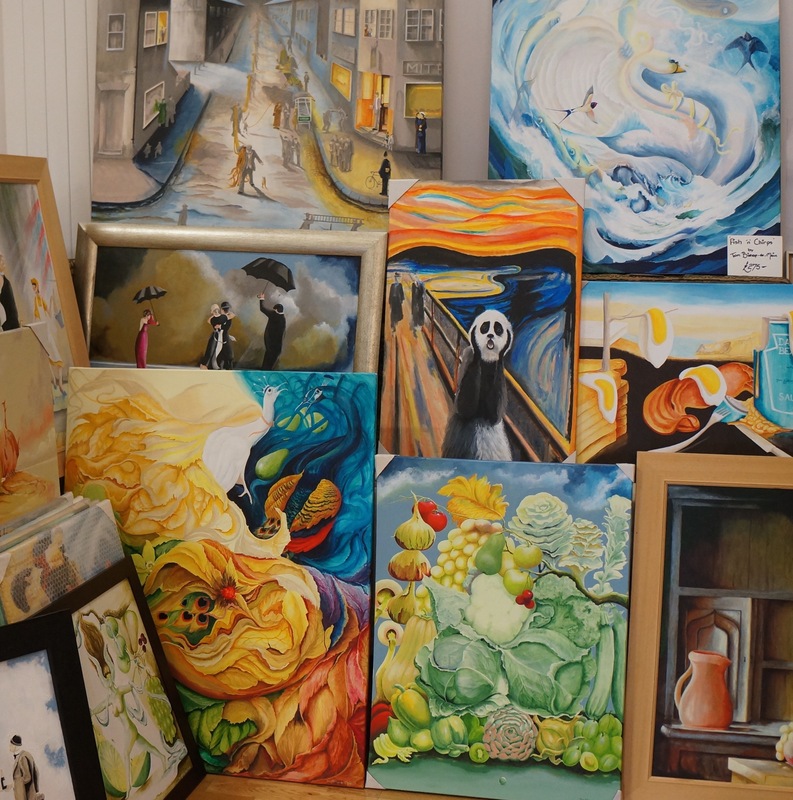 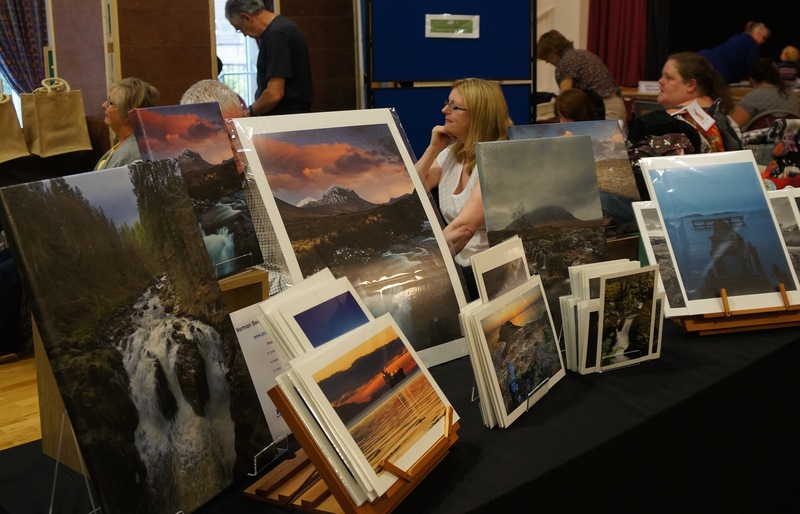 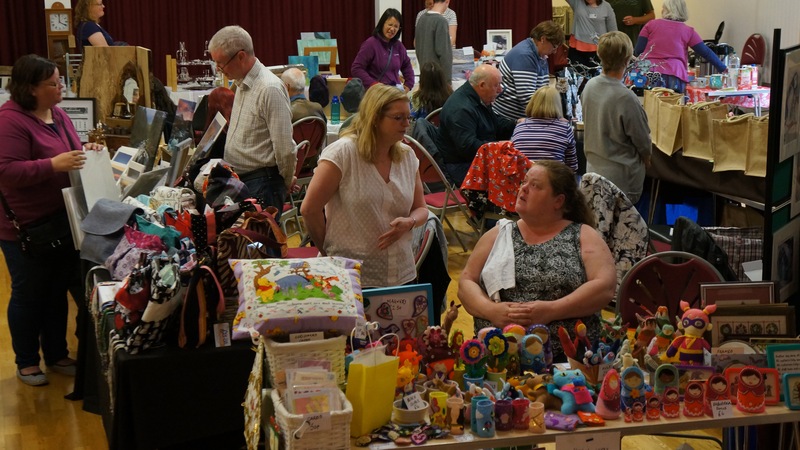 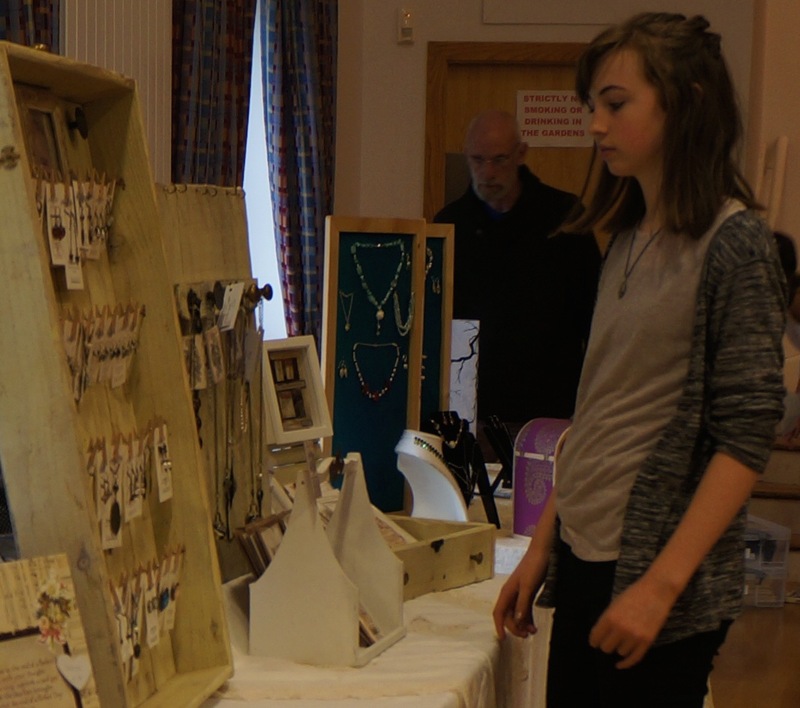 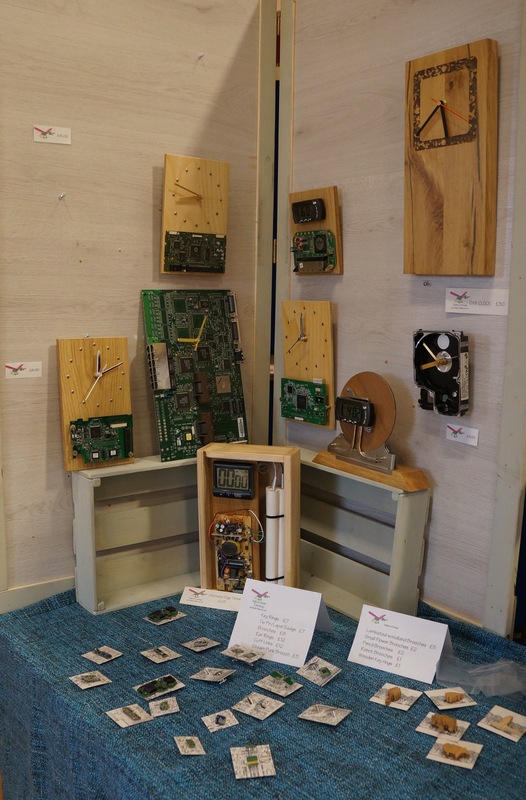 Some fantastic photos of Inverkeithing Arts Initiative’s most recent event, the ART:JAM on Saturday 12th September at the Inverkeithing Civic Centre. 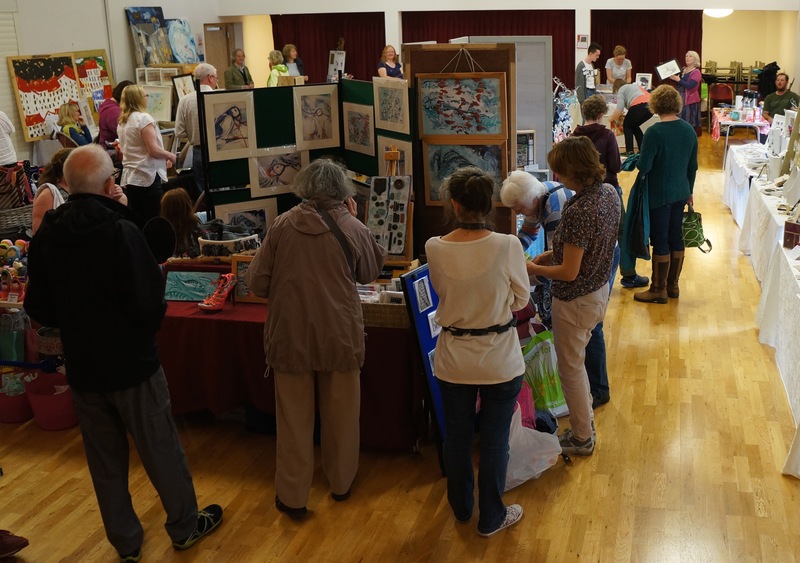 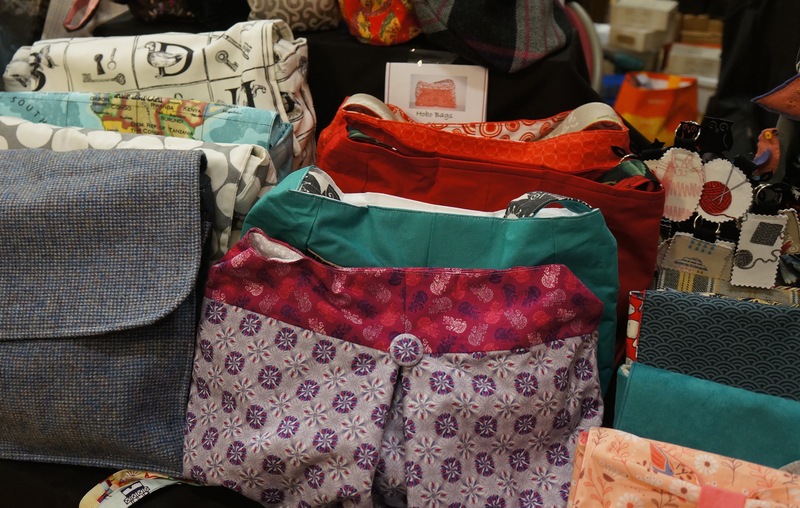 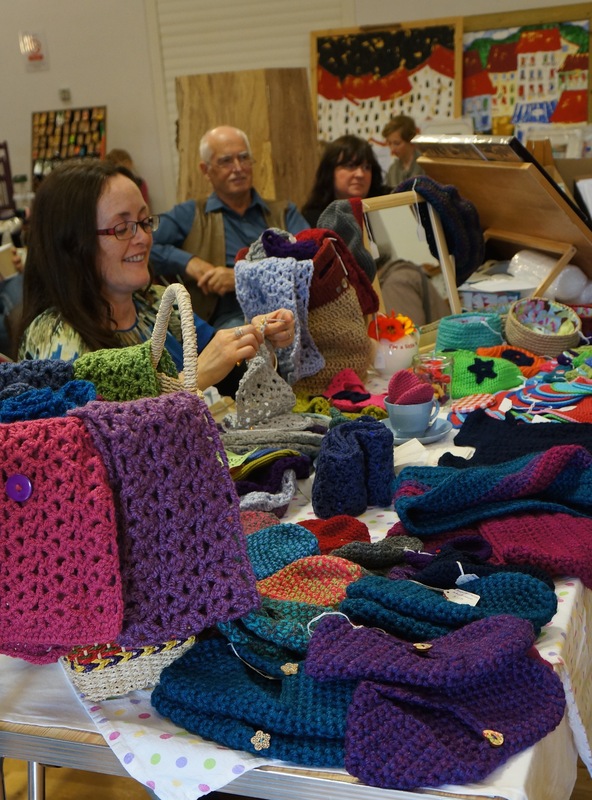 Eighteen artists and crafters got together to show and sell their work, chat, make connections, and to see old friends and make new ones. 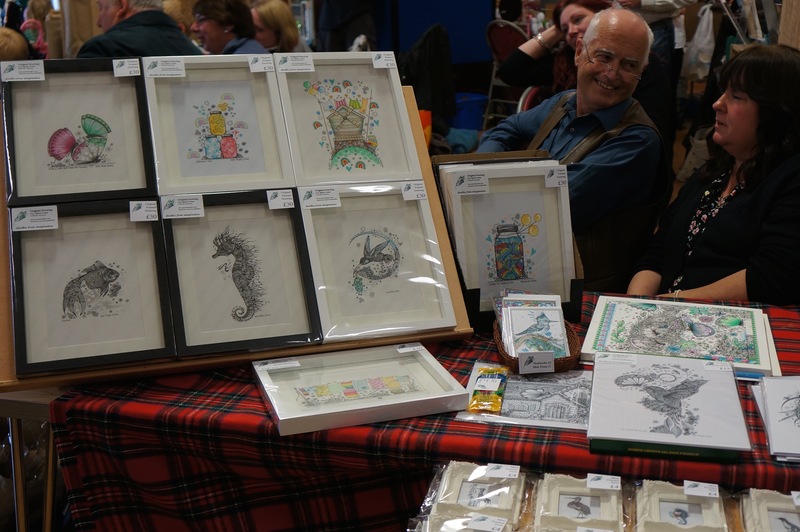 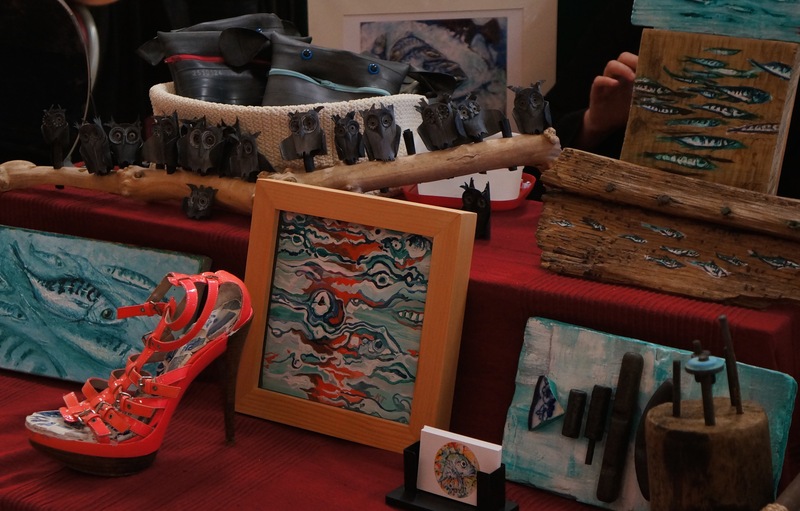 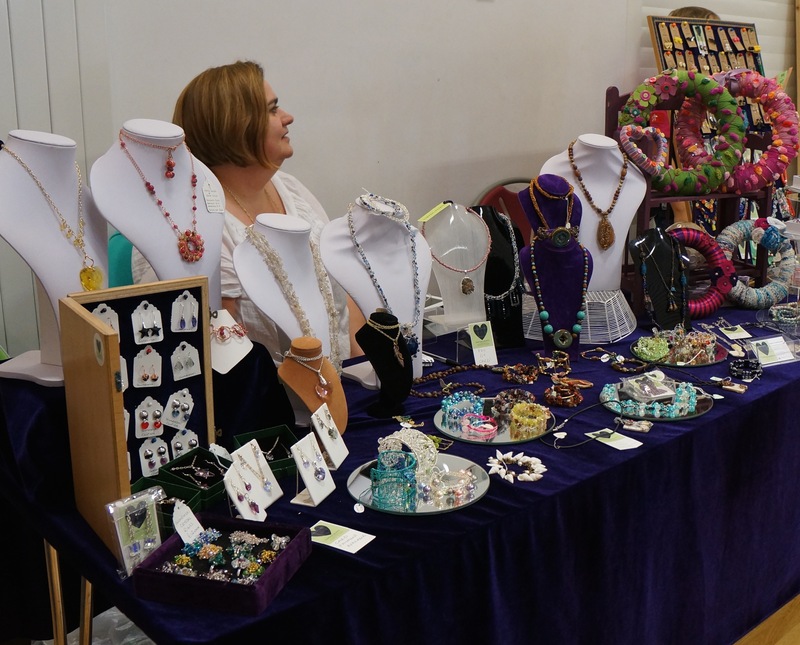 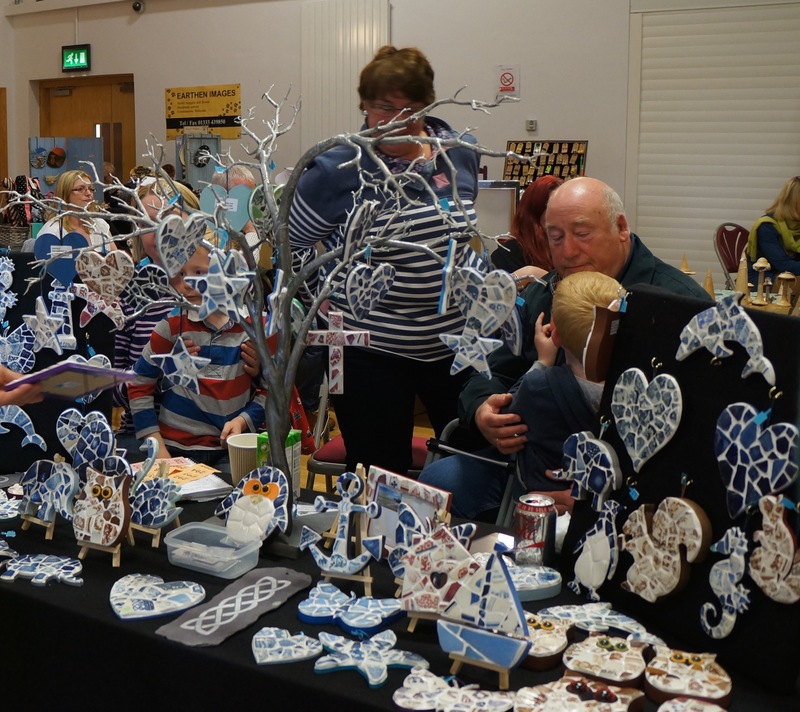 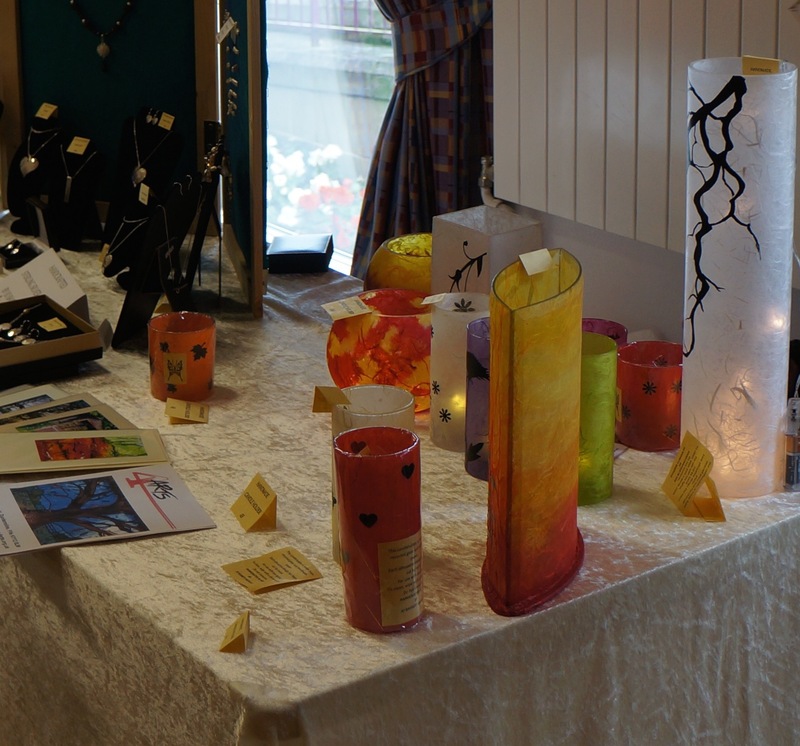 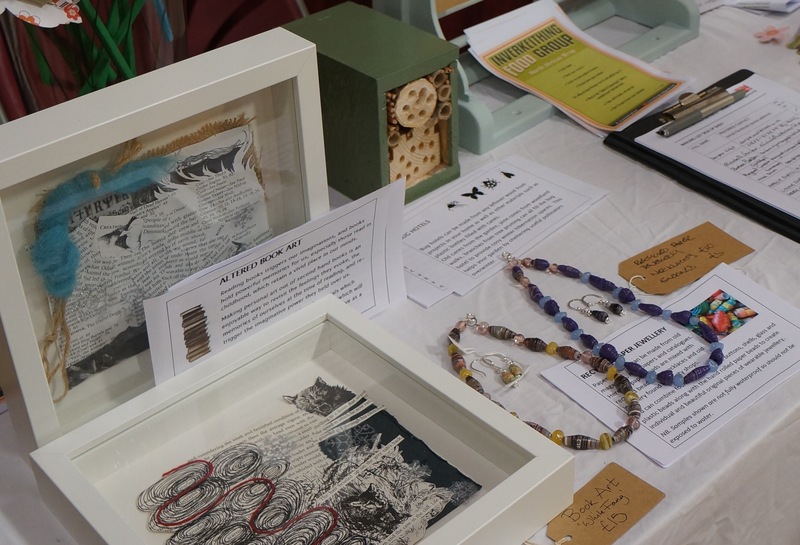 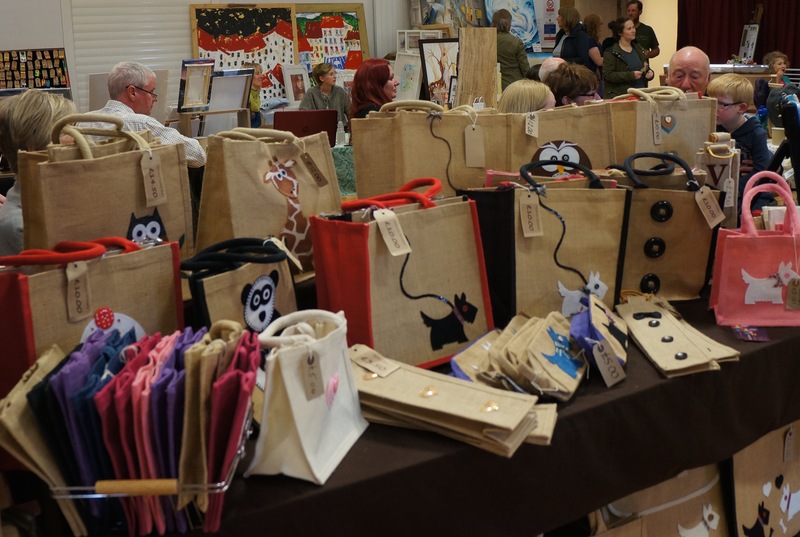 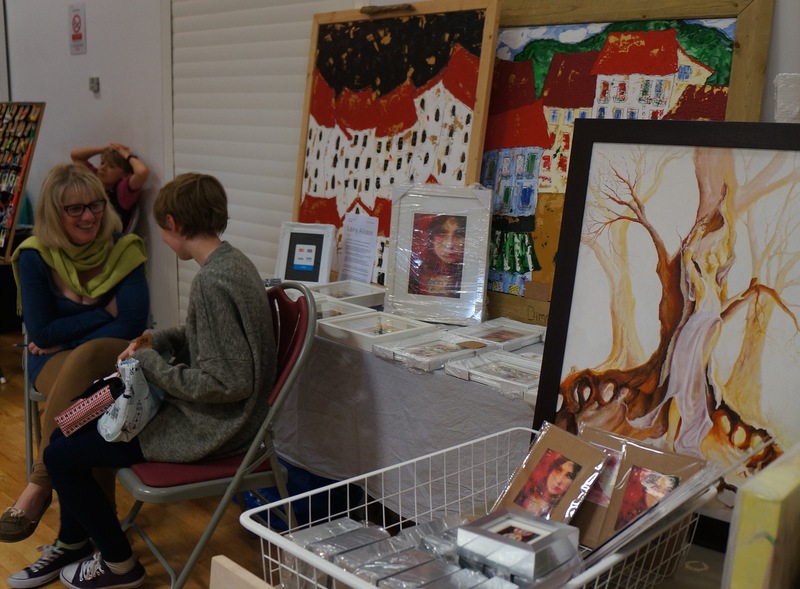 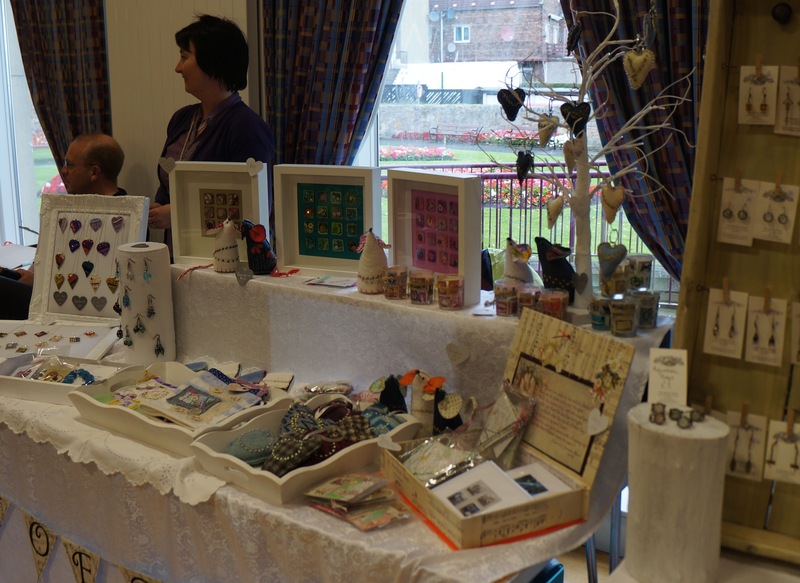 Visitors to the ART:JAM Art & Craft Market had a fun day out, with lots to see and do, and had the opportunity to stock up on beautiful, quirky and original art and crafts to treasure and give inspiration. 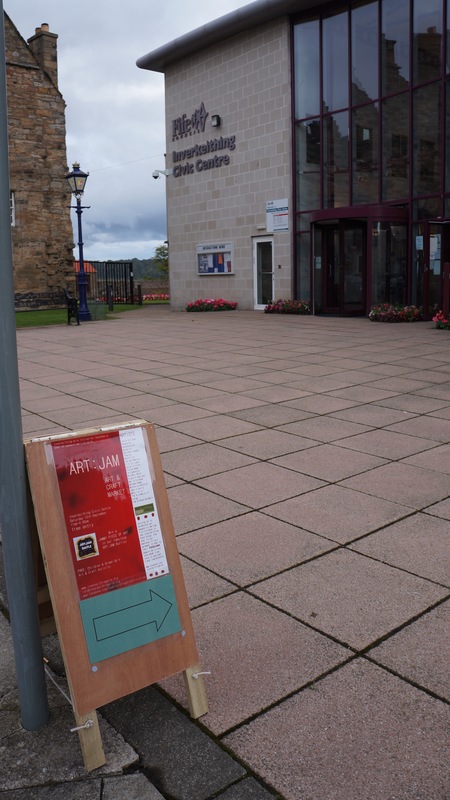 There was a fantastic FOOD:JAM too, provided by the Inverkeithing Food Group, next door in the Inverkeithing’s beautiful medieval Friary, offering a delicious selection of locally produces fresh food for visitors to sample. 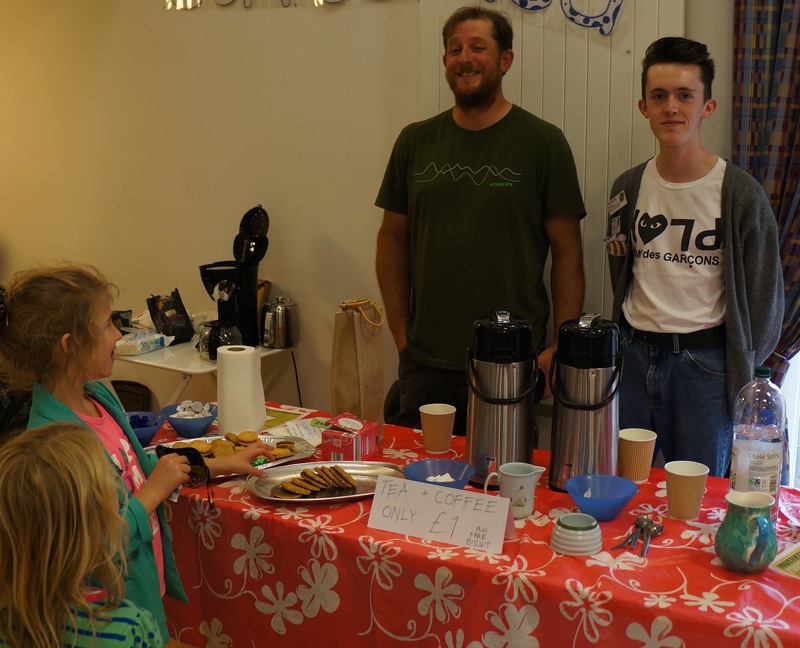 Visitors could also strike a pose and take a snap in the Matty and Vee Vintage Caravan Photobooth. 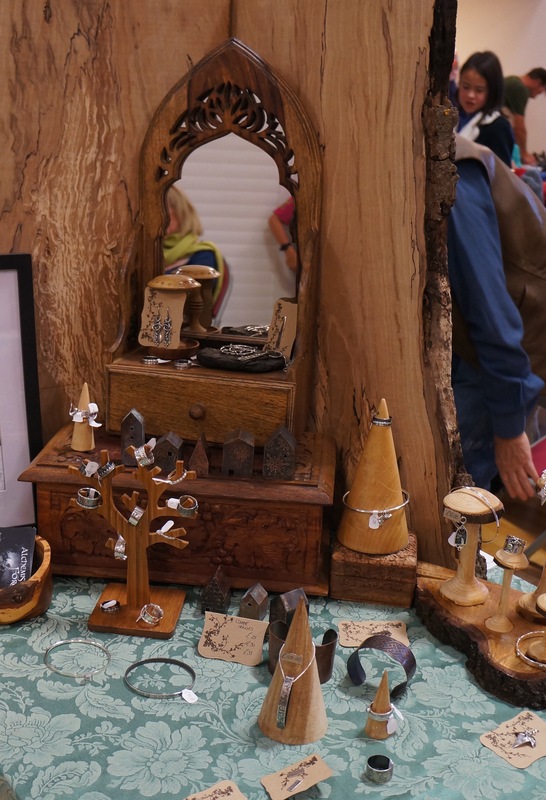 The brainchild of Sue Walker and Iwan Thomas, the caravan is a happy marriage of vintage styling and design coupled with the latest in modern technology.